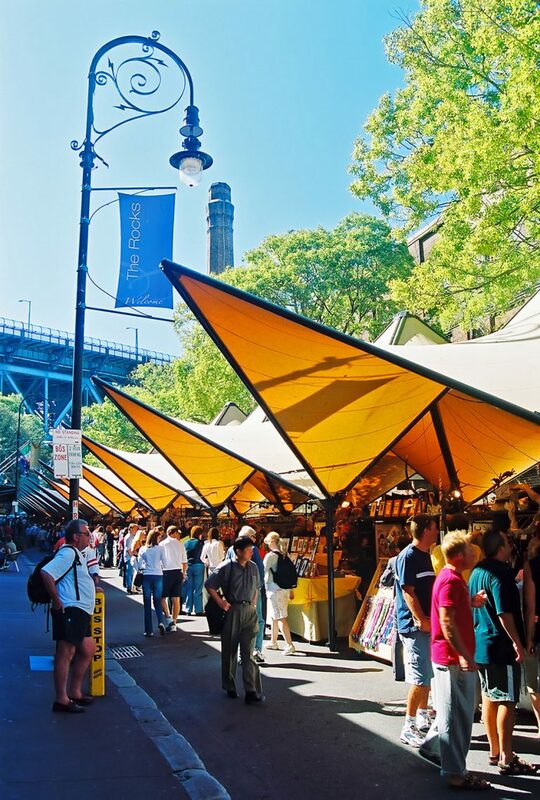 Sydney has so many great locations for markets right across the city. For beach-side stalls check out Bondi, or if you’re in the CBD go to Paddington for some serious shopping markets or The Rocks for great arty bits and pieces. Many of the markets have great live entertainment and cheap eats to enjoy too. Sydney has some fabulous galleries to explore and we aren’t just referring to the MCA and the Art Gallery of New South Wales. Once you’ve checked out the exhibitions at these two locations take your time seeking out the smaller art spaces dotted throughout the city, such as the White Rabbit Gallery in Chippendale. Sydney can be expensive but it can definitely be done on a budget by enjoying all the free and cheap activities on offer.